It appears that the war against malaria in the country is gathering pace. For instance, late last week, the regional coordinator confirmed that the registration for the distribution of free insecticide treated mosquito nets is set to begin next month. This registration exercise is for the residents who were left out in the initial registration for the mosquito nets and it will take place under the universal campaign aimed at eradicating malaria in the country. Indeed, it cannot be stressed strongly enough that this is a truly laudable campaign. After all, we all know that our dear country faces a host of challenges, malaria being one of them. In light of this, anything which can be done to curb the spread of malaria across the country should be done. No one needs to be reminded that malaria is a debilitating illness. When one has malaria, one is incapable of working as productively as they normally would. And as for children, the disease can be especially dangerous. Actually, many children do die from malaria. With this campaign though, it is to be hoped that many of these deaths will be avoided. Therefore, it is a surprise that there are a few people who are resisting the use of these mosquito nets. For example, in a region there are some individuals who have come up with the outrageous claim that these mosquito nets have chemicals which cause male impotence. Even more outrageous is the fact that they claim that this is the government’s way of reducing the population. It is sad that such ignorance about the fight against malaria exists amongst some segments of the population. We need to remember and somehow bring to the attention of the general population that the government is providing these mosquito nets in order to save people’s lives. Indeed, it is the government’s way of protecting the people from malaria. 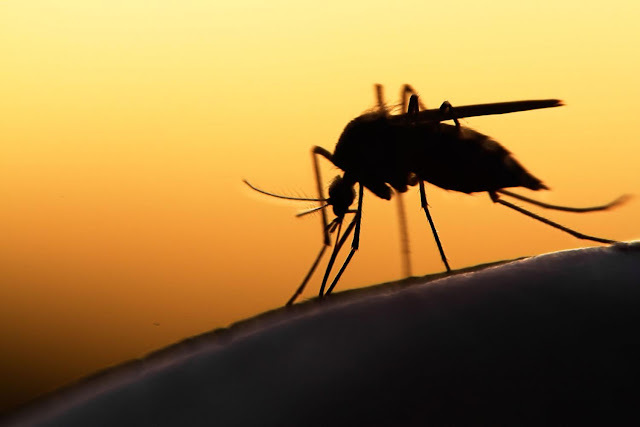 At this juncture, it is worth pointing out that statistics from the ministry of health show that about 16 to 18 million people suffer from malaria every year, and this accounts for between 30% and 40% of all the diseases in the country. Clearly, it is evident that malaria takes a huge toll on the country’s population. It is therefore not an illness to be trifled with. Viewed against this backdrop then, all hands need to be brought on deck in an effort to successfully fight malaria, which has already robbed the nation of so many lives.